The Cherry Mobile Flare A3 is an impressive Android smartphone which has a 5″ HD (720 x 1080) Display. With a 1GB RAM, that can keep up with your multi-tasking, it also has a 8GB ROM good for storing your files. Browsing will be a breeze with its 4G LTE 700MHz ready connectivity. 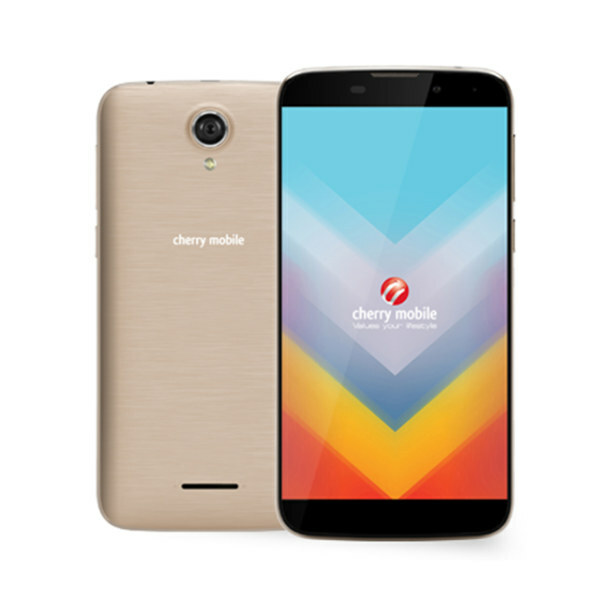 This is the Cherry Mobile Flare A3 Specs and Price.